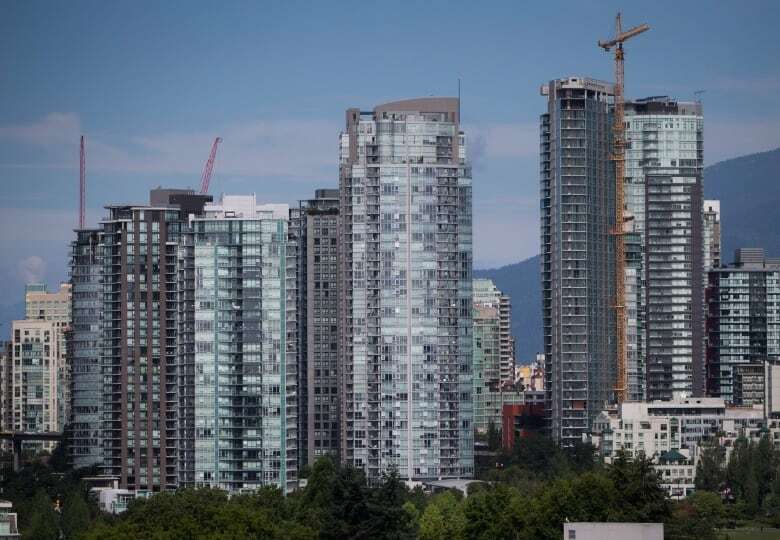 The province recently approved an allowable rent increase of 4.5 per cent for 2019, the largest increase since 2004. The B.C. 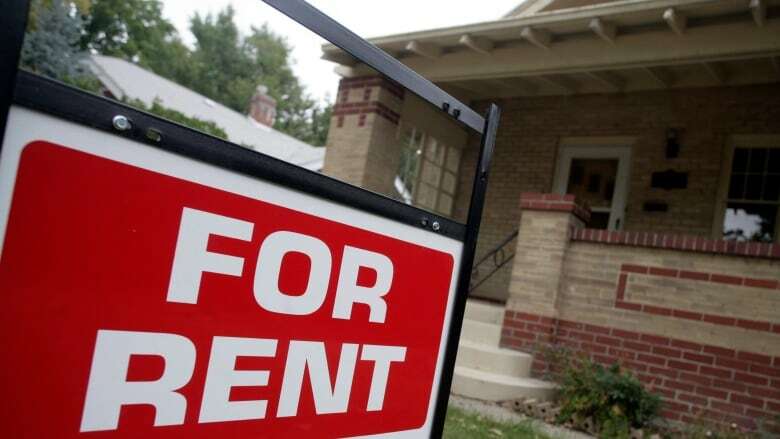 NDP's Rental Housing Task Force says it's reviewing the formula used to determine allowable rent increases, after panic from tenants over the possibility of paying significantly more for housing next year. It would mean someone living in a one-bedroom apartment paying $1200 a month could, over the course of the year, pay almost $650 extra in rent. B.C. 's Minister of Municipal Affairs and Housing Selina Robinson talked to Stephen Quinn, host of CBC's The Early Edition, about how her government plans to keep its promise to make life more affordable for British Columbians. How does this rent increase square with your platform to make life more affordable for British Columbians? When we formed government 14 months ago, we made a commitment to address affordability and we put forward a 30-point plan that we've been implementing over the last number of months. What about young people, students, working people who are facing a rent increase that's far going to outpace any increase in wages they make? We know that this is hard for many in our communities so we've put together the Rental Housing Task Force to go out and identify what are some of the priority areas that we need to focus on next. We've asked that the issue of the annual rent increase and rent control is part of that review. Where is the renters rebate of $400 a year that Premier John Horgan promised in April of last year? We've always said that we are committed to bringing in the renters' rebate and that hasn't changed. Our plan is to bring the renters' rebate in over the life of our government and, with that goal in mind, we're going to continue to work on the details of the rebate itself. Municipalities are on the front lines of the housing affordability crisis. Does it really help to make life more affordable in British Columbia to promise to cut MSP premiums and then shift the burden of paying for that promise to municipalities? Everyone knows that the MSP was a regressive tax and we need to find a different way of making sure that we are delivering the kinds of services that people need and helping to keep more money in their pockets. Maybe they can use that money to pay for their 4.5 per cent rent increase next year. Well, this is the work that we're continuing to do. We've taken significant steps. We know there is more to do. This crisis did not appear overnight. We had a previous government who didn't care. We've started the work and we're going to continue the work.